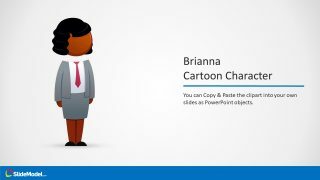 The Brianna Character PowerPoint Clipart is an illustration of a female cartoon character. The clipart icon can work brilliantly in any business or school presentations. This template represents work place racial diversity using figure of African business woman. Moreover, the female cartoon figure in formal skirt suit demonstrates official dress code. 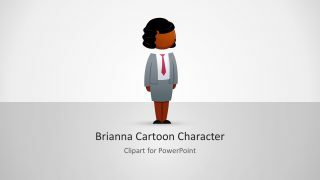 The Brianna Afro Character can create an engaging PowerPoint for business women in any industry. 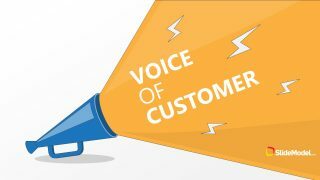 The large corporate express their ideas and topic using employee figure to give a personal value. 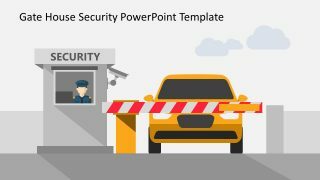 The eye-catching cartoon PowerPoint template helps achieve maximum attention from audience. The diverse nature allows users to make presentation for multiple purposes. Such as business, school projects, environment, awareness programs, creative DIYs and more. The PowerPoint of Brianna Afro character appears focus with head tilt to one direction. 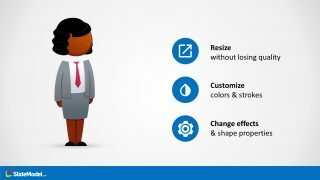 The fully customizable template enables users to edit color, text, clipart shapes and insert objects. Modify individual shapes like face, hair, arms, legs etc. To do so, first ungroup the Brianna character figure by simply right click and ungroup in group option. This way, all the objects become separately editable. Further, change the skin tone, clothes color, alter features like hairstyle or reposition and rotate to adjust easily. 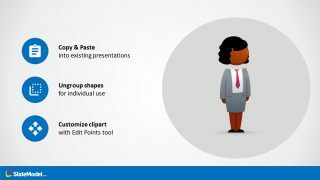 Use this clipart with diagrams, charts or concept presentation slides. 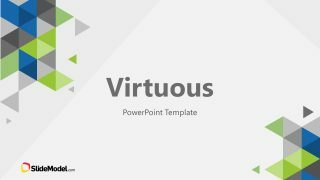 The seamless background of this PowerPoint blends with any template or theme. The template also contains placeholders to add key points. The Brianna Afro Character PowerPoint Clipart shows an awesome graphics of woman. The PowerPoint shapes give 3D effect to flat design vector template. The use of innovative human figure also helps in one to one business presentations. For example, trainings, where question-answer session are in place. Also, discuss business plans, progress factors, model concepts and technology. 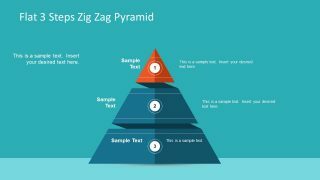 A creative and plain design of PowerPoint enhances visual of presentation, adding credibility and consistency.